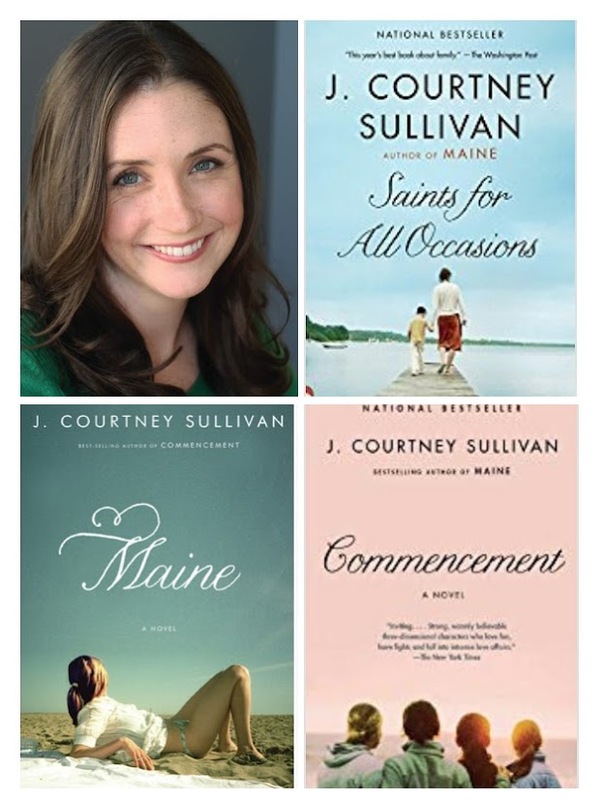 Courtney Sullivan is the New York Times bestselling author of the novels Commencement, Maine,The Engagements, and Saints For All Occasions. Maine was named a Best Book of the Year by Time magazine, and a Washington Post Notable Book for 2011. The Engagements was one of People Magazine’s Top Ten Books of 2013. It is soon to be a major motion picture produced by Reese Witherspoon. 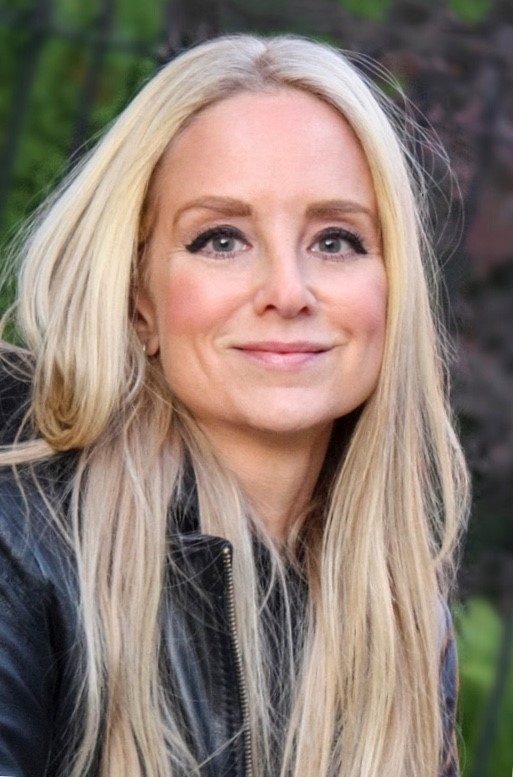 Her latest novel, Saints For All Occasions, was named one of the ten best books of the year by the Washington Post, a New York Times Critic’s Pick for 2017, and a New England Book Award nominee. Thanks to Jenna Blum and everyone who came out to DBMS to hear Jenna and support the library! It was a great event followed by Cocktails on the Bay! Stop by Westwinds to pick up a copy of The Lost Family, Jenna's new book! and everyone who came out for a memorable evening on the Bay!